Looks like Microsoft is ready to show off more of its upcoming operating system, Windows 10. The software giant announced the next Windows OS two months back and the platform saw several upgrades and new features being introduced. 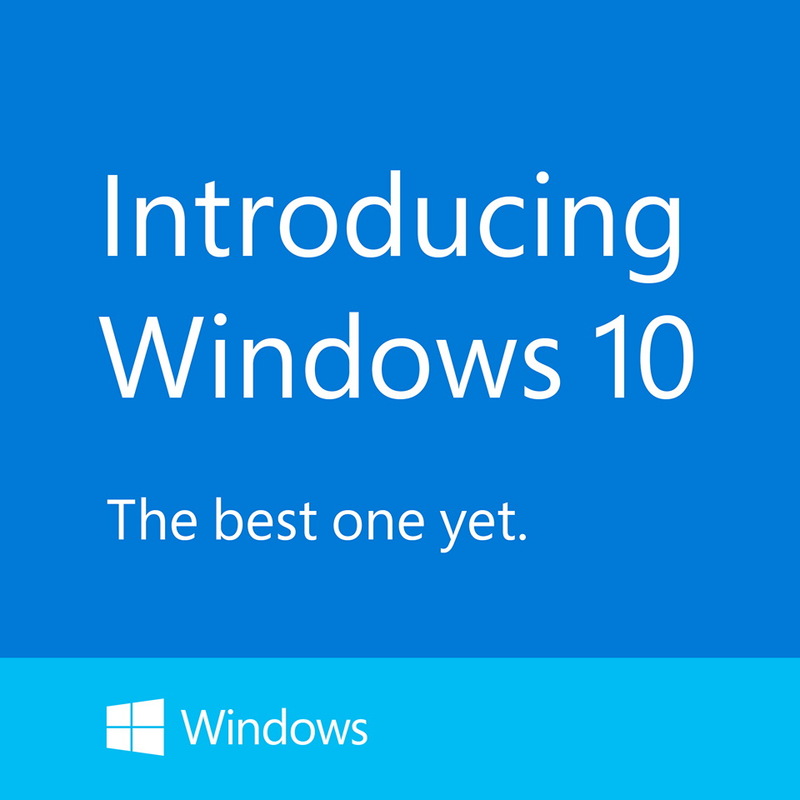 Alongside showcasing Windows 10 to developers, a technical preview of Windows 10 was also released for the general public. Next Windows Event Gets January 21 Date – Microsoft Expected To Showcase Software For Consumers. Being dubbed as the ‘Next Chapter’ on the official invites that Redmond has sent out, Microsoft’s Windows 10 event is expected to focus more on the consumer side of things. In its October event Microsoft showcased several new features in the operating system. Apart from the surprising name that Windows 10 received, some of the features that were shown off include the return of the beloved Start Menu, which will now include tiles pinned on a separate section for personlization. Desktop and Metro were also separated, which came as a sigh of relief for many users who didn’t like Windows changing gears on them every time Settings or other apps had to be launched. Windows 10 was received quite well by developers and general consumers alike, and with this warm reception, Microsoft is expected to further build upon the features debuted in its last event. Windows 10 is also expected to bridge the gap between the touch and tablet market that Microsoft has been trying to tap into over the years, and the desktop segment that can be categorized as Microsoft’s most loyal consumer base. And January’s event isn’t going to be one on a small scale either. Several big shots over at Microsoft are expected to be present, including company CEO Satya Nadella. The event will also be live streamed, so we’ll be here to provided with all the relevant updates introduced. Stay tuned and let us know what you think in the comments section.